I will probably never have a gaming post without mentioning something Last of Us related (not even sorry). 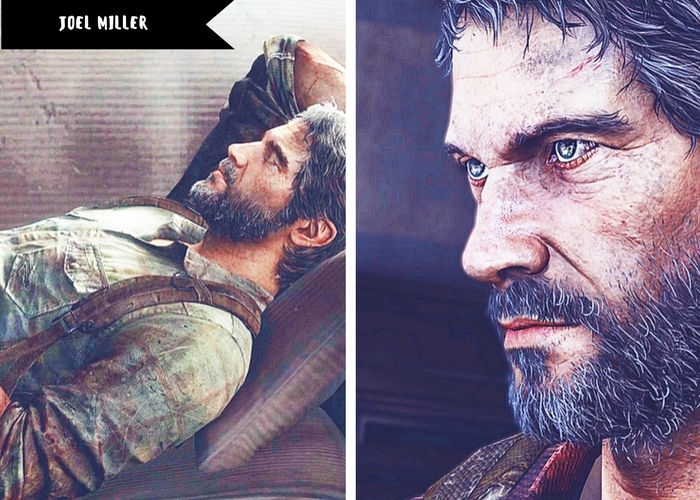 Joel Miller is the main character in The Last of Us and also the character you play as for most of the game, since it's a third person game. 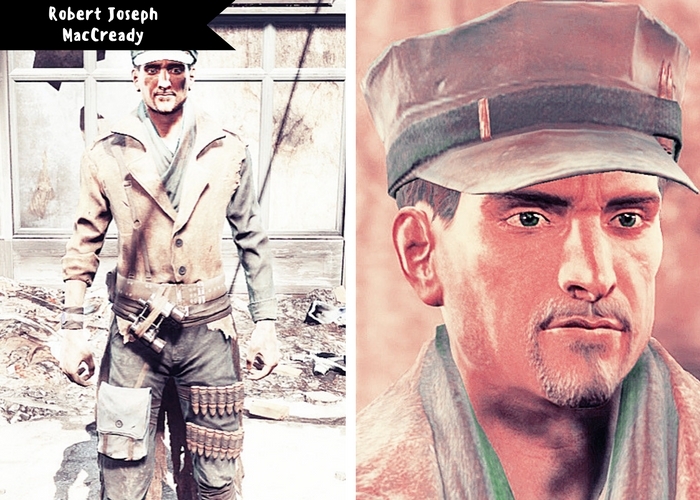 Joel is a ruthless "I trust nobody" smuggler after having lost the most important person in his life when the outbreak started in the game, 20 years earlier than the main story. He is in his late 40, most likely born 1984-1985. He gets the task to smuggle and protect Ellie who he comes to form a strong bond with. It's truly amazing watching this character grow and start to come alive again...Because just like the game, the character is just as deep and intense. And I would lie if I'd say I wasn't terrified that they'll kill him in the coming The Last of Us: Part II. Like I am honestly terrified. 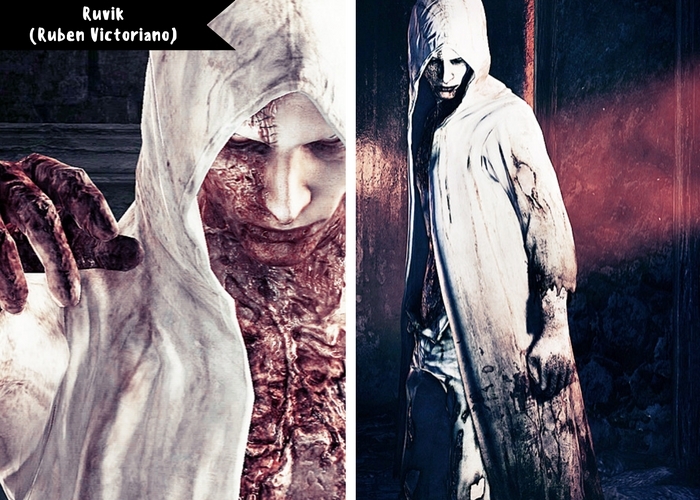 First and only villain of this post...huh that's actually very weird and not common...Ruben Victoriano who is known as Ruvik is the main villain in The Evil Within. He is also a major character in the DLCs The Assignment and The Consequence. I don't want to give away too much about him. Since he is the main villain of the entire game and you get to know his background etc deeply within it. 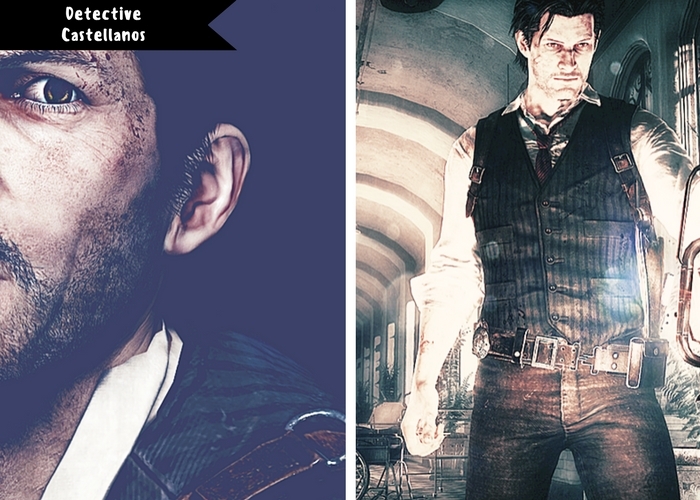 Every villain has a "hero" fighting him and Detective Castellanos is that in The Evil Within and there for the one you are in the game while running around, in the main game at least. I really adore this character and I fangirl hard over him. I really want either a second game where you learn more about his story or at least a DLC. You get many clues and information while going through the game but for each clue, new questions is made. Do you have any favorite characters from games?